AIZAWL, Oct 8: Janata Dal (United) of Bihar Chief Minister Nitish Kumar would test poll water for the first time in the Northeastern State of Mizoram where election has to take place by later part of this year. 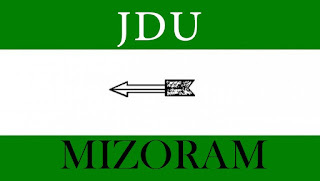 The party would contest the coming election to the 40-member Mizoram Assembly to be held by the later part of this year, Secretary General and spokesperson of JD(U) KC Tyagi said recently in a press statement. Later, speaking over phone, Tyagi said the number of seats the party would contest in Mizoram and whether it would go alone or forge alliance with parties would be decided later. Tyagi said that a delegation of JD (U) led by him is scheduled to visit Aizawl in the coming days. JD(U) early this year had fielded candidates on 13 seats in Nagaland and won one seat. The lone JD(U) MLA along with an Independent had played a crucial role in formation of NDPP-BJP coalition Ministry led by Neiphiu Rio in Nagaland which had together bagged 29 seats, one short of the half way mark. 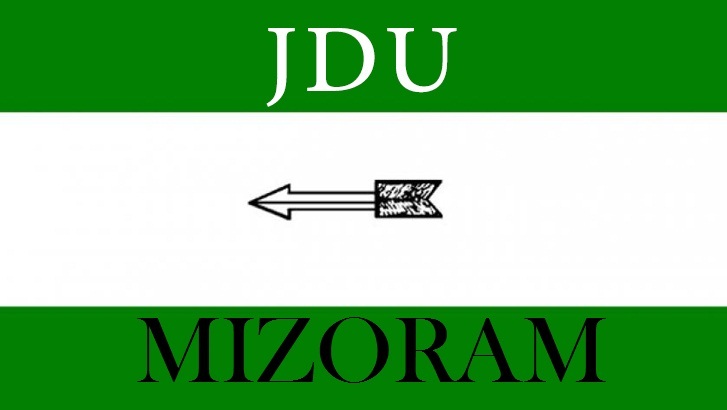 “Janata Dal always stood for the rights of the Mizo people and their miseries,” the statement said highlighting party’s connection with the Northeastern State.